David W. Pietrowskiwas named president of LoVullo Associates. LoVullo Associates named David W. Pietrowski president. 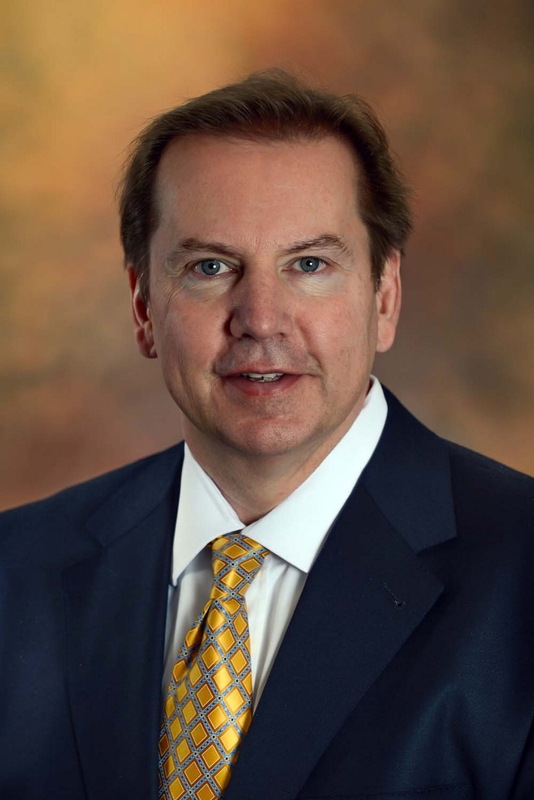 He has been with the company since 1988, and was most recently executive vice president. Former President Leonard T. LoVullo will remain as CEO. Pietrowski attended Syracuse University. LoVullo operates an insurance managing general agent and excess and surplus lines broker. The company was founded in 1949, serves more than 1,200 Independent Brokers in the Northeast, and employs more than 100 people in its Buffalo office. Gross premiums written in 2013 were in excess of $150 million. Synacor Inc. named Greg Jarvis vice president of sales, solutions. Jarvis led strategy consulting with startup the Experience Engine. He holds a bachelor’s degree from Minnesota State University. SKM Group named Lisa Dojnik to art director and Angela Twentyfive to accounting manager. Dojnik, who joined the agency in 2011, holds a bachelor’s degree from Mercyhurst College. Twentyfive, with the agency since 2010, graduated from Medaille College. Also, the agency promoted Dana Zilka to accounting clerk. Zilka is an Erie Community College graduate. First Niagara Financial Group promoted Frank Sardina to senior vice president, director of mortgage origination. Sardina joined the company in 1998 and has more than 30 years experience in the mortgage industry. CORE Environmental Consultants named Sheila Ransbottom vice president of engineering services. Ransbottom obtained her bachelor’s degree from the University of Pittsburgh and holds her professional engineering license in New York State. Phillips Lytle appointed Deena K. Mueller and Elizabeth Vanderlinde associates in the law firm’s Buffalo office. Mueller received her J.D. from William & Mary Law School. Vanderlinde received her J.D. from St. John’s University School of Law. Damon Morey named Richard P. Krieger special counsel and Mindy Menke an associate. Krieger, a graduate of Duke University, received his J.D. from the University at Buffalo School of Law. Menke graduated from the University at Binghamton and received her J.D. from the UB School of Law. AAA Car Care Plus Operations named Brad Casper manager for the club’s automotive repair and maintenance facility in Clarence. Casper was the fixed operations director of Stanley Automotive Group in Dallas. Burden, Gulisano & Hickey named Ashlyn N. Mausolf an attorney at the law firm. Mausolf obtained her J.D. from the University of Detroit Mercy School of Law and her bachelor’s degree from Aquinas College. Partnership for Regional Invasive Species Management named Andrea Locke coordinator in the Western New York office. Locke worked for the Nature Conservancy in Indiana. She graduated from the University of New Hampshire. Gross Shuman Brizdle & Gilfillan named Nicholas J. Ingrassia an associate attorney. Ingrassia earned his undergraduate degree and J.D. from the University at Buffalo. Five Star Bank appointed Sherri Kaleta assistant vice president. Kaleta will continue in her role as advertising and communications manager, responsible for the bank’s advertising, public relations, sponsorship and donations programs. She joined the bank in 2006. Lippes Mathias Wexler Friedman named Kevin A. Hinkley an associate. He earned his bachelor’s degree from Niagara University, and his J.D. from Harvard Law School. e3communications named Danielle DelMonte an account executive. DelMonte, who worked as an account coordinator at Travers Collins, received her master’s degree from the Newhouse School of Public Communications at Syracuse University, and earned her bachelor’s degree from Canisius College.